If you have children you know the drill. Pack/un-pack, ‘did you forget to pack the high chair? It doesn’t really make for the start of a great holiday. When you have your own holiday home you’ll find all your belongings just as you left them! 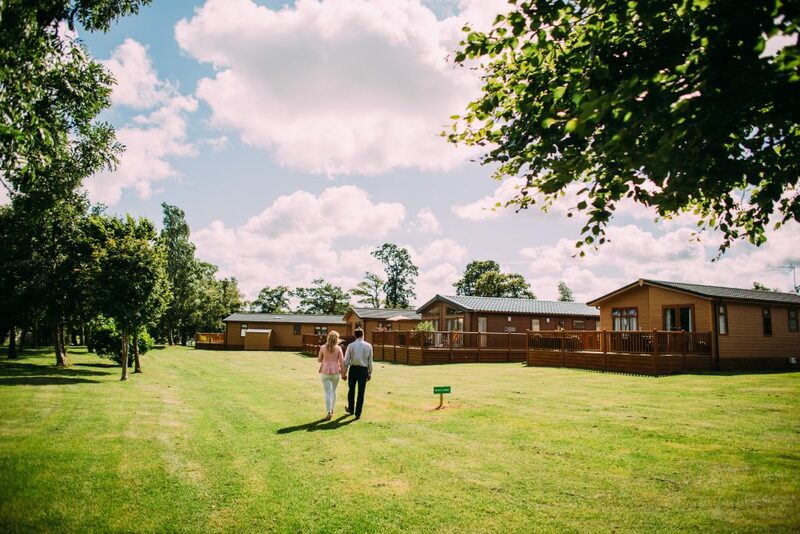 Once you are on The Village you are within walking distance of shops, restaurants, bars and more activities, so you can start your holiday as soon as you arrive. We are easy to get to. You can go from work to play in no time. Why waste hours of your precious down-time sat in your car or at airport check in! There’s so much for children to do on The Village all year round. Make a splash in our NEW £1.6M Leisure Pool, included in all holiday home memberships. There’s also Laser Tag, Segways, Archery, soft play, outdoor playgrounds, nature trails, arts & crafts and family entertainment that is adapted for the seasons and festivities throughout the year. Your gym membership is included, plus access to the adult pool. 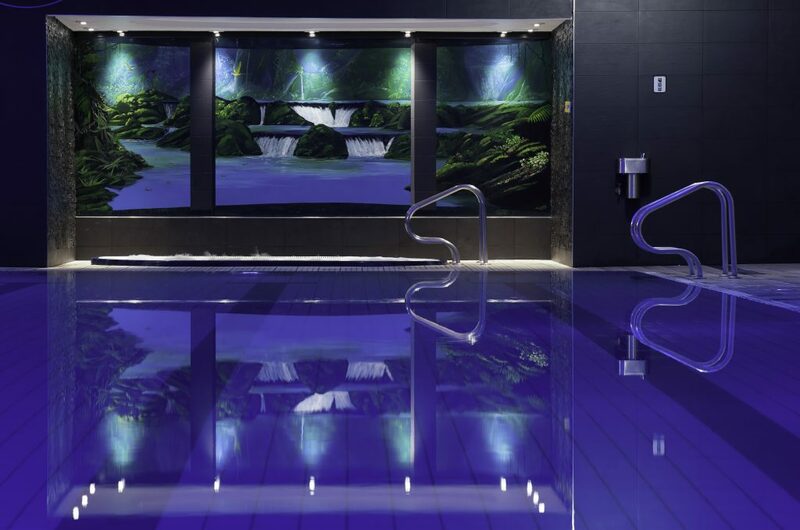 Also for the adults; The Spa, adult-only sports bar, golf, yoga and tennis courts all on your door step ready to enjoy. Free time is precious so why not be able to make the most of it. If you purchase a holiday home close to home you will be more included to make the most of it whenever you can . Once you drive through those gates – it really does feel like a million miles away too. 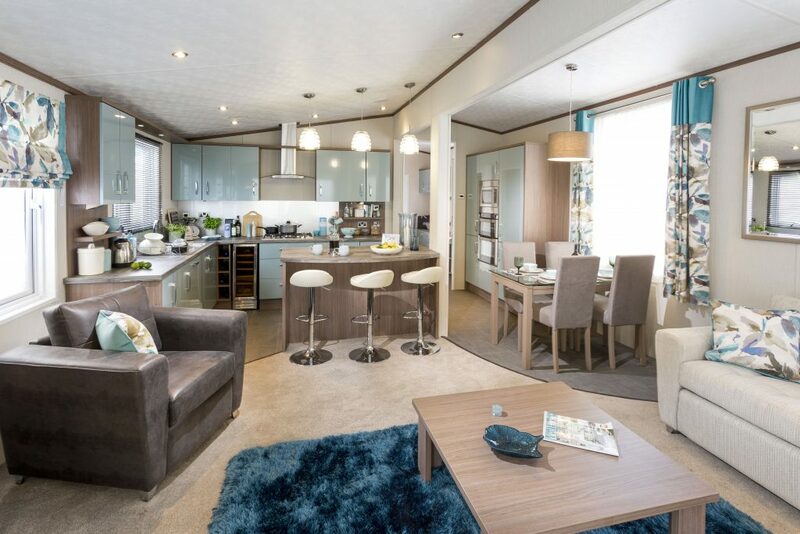 Whether you’re looking to buy a second home or to holiday year after year, we have a wide range of static caravans for sale or luxury lodges for sale to make your holiday into a whole new way of living.